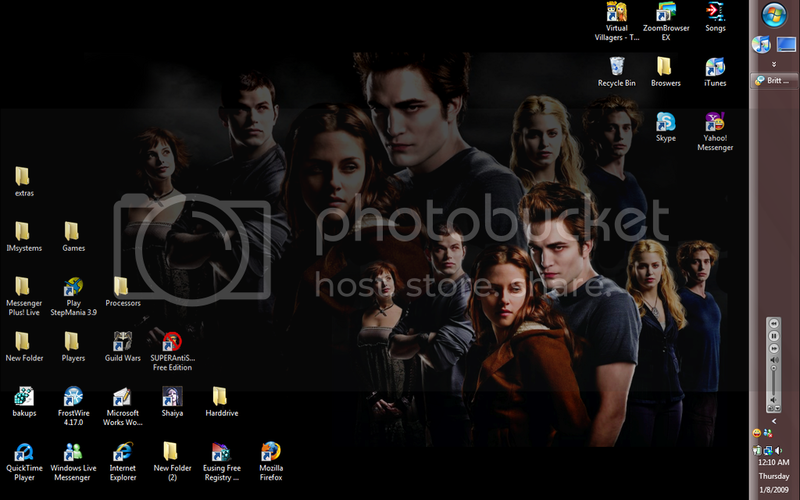 Yeah, I totally changed my desktop backgrounds a few minutes after I posted the Twilight one... this is me new one. Current time: 04-18-2019, 01:36 PM Powered By MyBB, © 2002-2019 MyBB Group. Theme created by Justin S.